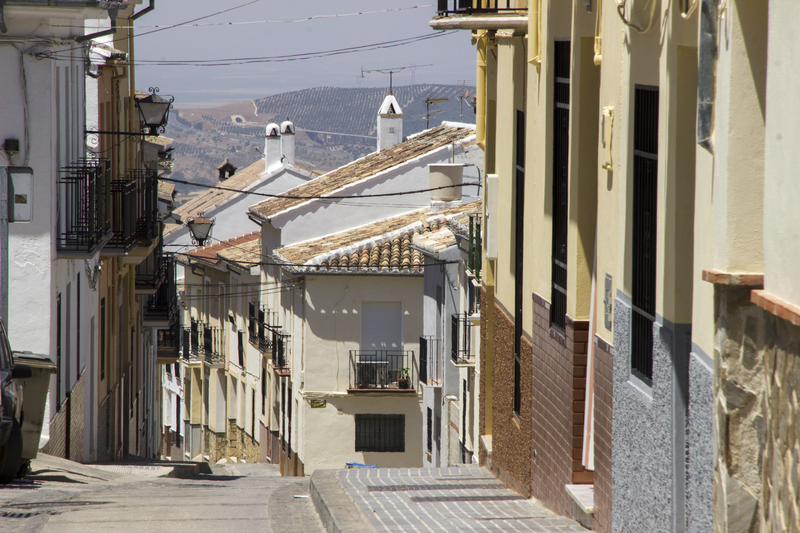 Archidona has something to offer everyone and is far from being your typical Andalucian white town. History, architecture, food, religion – it has it all. There’s even a mountain to climb if you are feeling energetic. At the top you’ll find the Virgen de Gracia church surrounded by ancient walls. The most prominent plaza in the town is surely the eight-sided Ochavada. Its unusual shape makes it unique in Spain. Built in the 1700s, today it houses several bars and shops, as well as the town hall. Every June the Ochavada hosts the town’s fair in honour of man’s best friend. The Feria del Perro has just celebrated its 25th year. 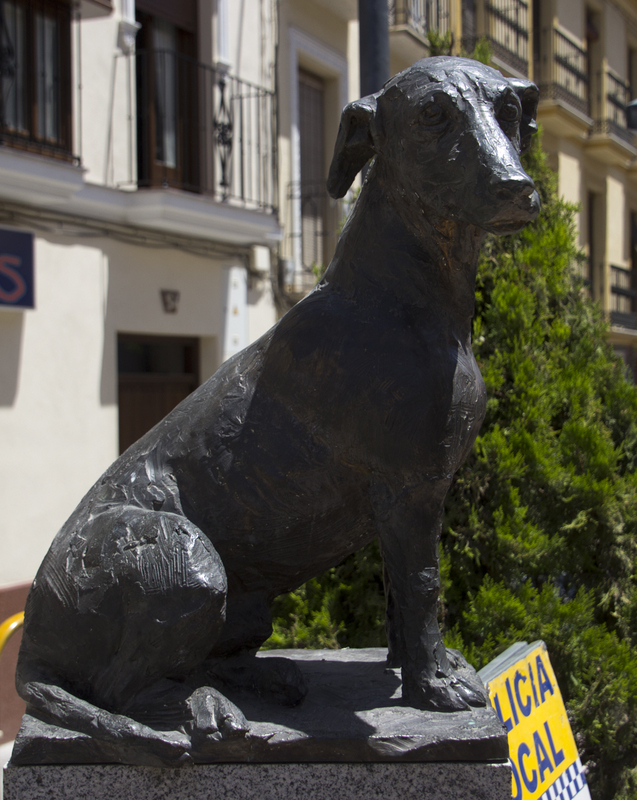 As you walk up Calle Nueva keep a look out for a statue of a dog. This faithful hound is the local version of Greyfriar’s Bobby, and kept watch over its master’s grave long after his passing. 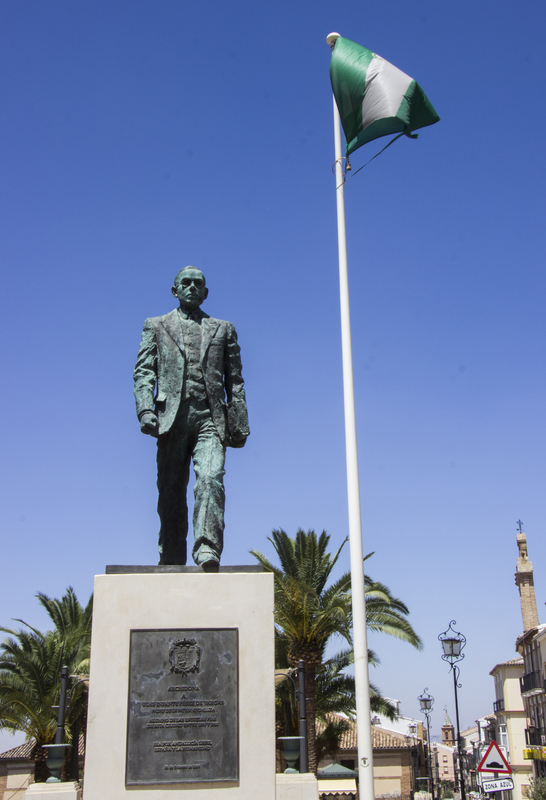 At the apex of the street stands a monument to Blas Infante Perez de Vargas, known as the “father of Andalucia” which is supported by the green and white bandera of the region. 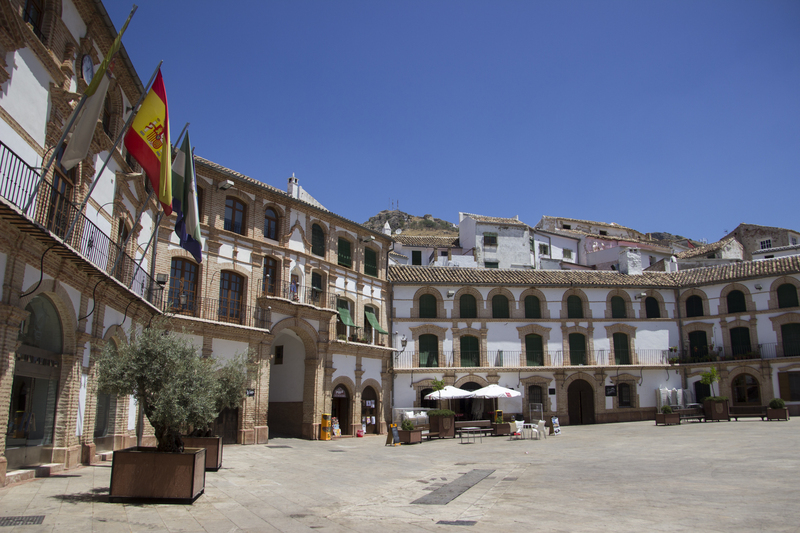 Just across the square is the municipal museum where you can learn all about the long and rich history of the town. Tucked away in a secret square hidden at the back of the museum, but accessed next to a cafe on Calle Nueva is a new statue. This one pays homage to Admiral Augusto Miranda y Godoy. He was born in Archidona in1855 and rose to become the leader of the Spanish naval fleet at the time of the First World War. 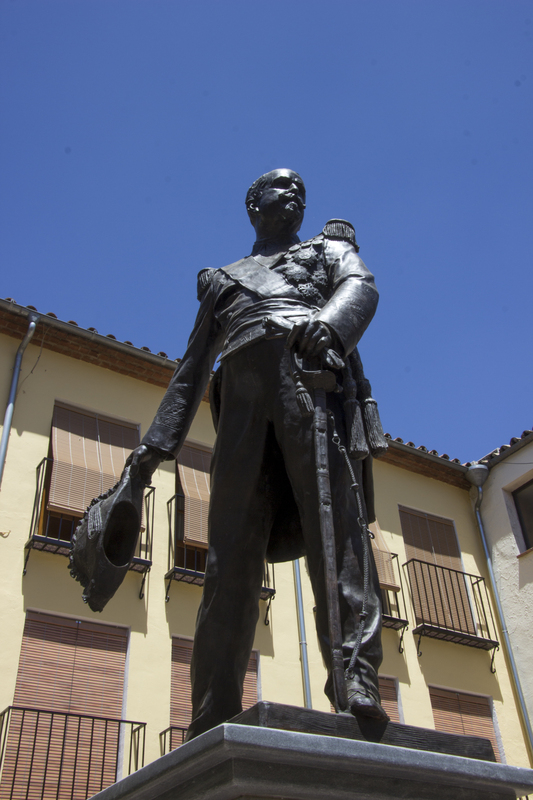 He was responsible for the creation of Spain’s first submarines and the law which guarantees funding for the naval forces bears his name – the Miranda Law. Archidona does not rely on tourism, although any visitor is sure of a warm welcome and plenty to keep them occupied. there are night-time tours on Friday and Saturday evenings during the summer months, but you’ll need to contact Archidona Turismo for more information on this. Local industries include olive oil production and delicious pistachios. You should also try the traditional cold soup, porra, which is similar in some ways to the more famous gazpacho, and don’t leave this region without having some mollette, the delicious artisan bread. 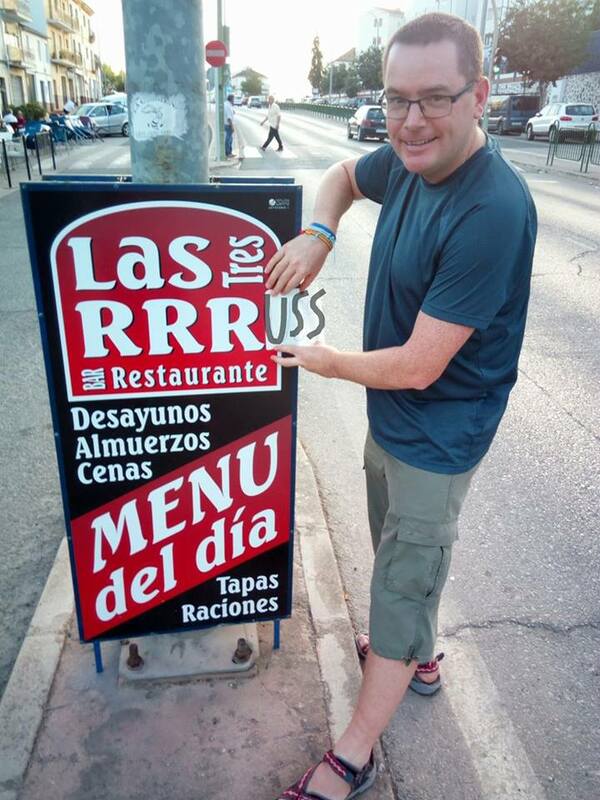 I’ve also got to give a big thumbs up to the Las Tres RRR restaurant on the edge of town whose meat grills are superb both in value and taste! Sounds like an incredible tour. It most certainly was, Russ, it most certainly was.